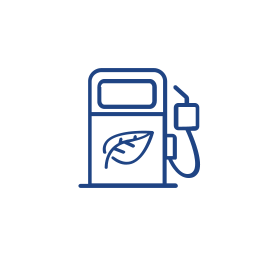 Thanks to a long-established and cutting edge technology, Italy is the first European market for natural gas for vehicles, with over 1 billion cubic meters consumed in 2016 and about 1 million vehicles currently in circulation. Snam believes in CNG as an alternative fuel for road transport and promotes a series of initiatives to foster the use of CNG on an even larger scale. Snam will invest around 150 million euros over the next 5 years to facilitate CNG-refueling-plant development. This will increase the number of existing methane gas stations, improve service quality, and ensure a more balanced distribution of stations througout the country.